The excuse of a survival horror ruse is now available for half off. Are you one of the poor souls who bought Resident Evil 6, Capcom’s horrifying attempt at “reinventing” the franchise with horrible graphics, terrible plot twists, atrocious pacing and clunky controls? Well congratulations, because Capcom just reduced the price despite the game only releasing some two months ago. However this is relegated to the Xbox 360 version, since RE6 is now available via Games on Demand at £24.99 GBP. Considering the current retail price sits around £49.99 GBP, that’s quite a bargain. Though given the poor critical reception and generally foul word of mouth publicity surrounding the game, we doubt it’ll make much difference to the reportedly poor sales reception of the game thus far. 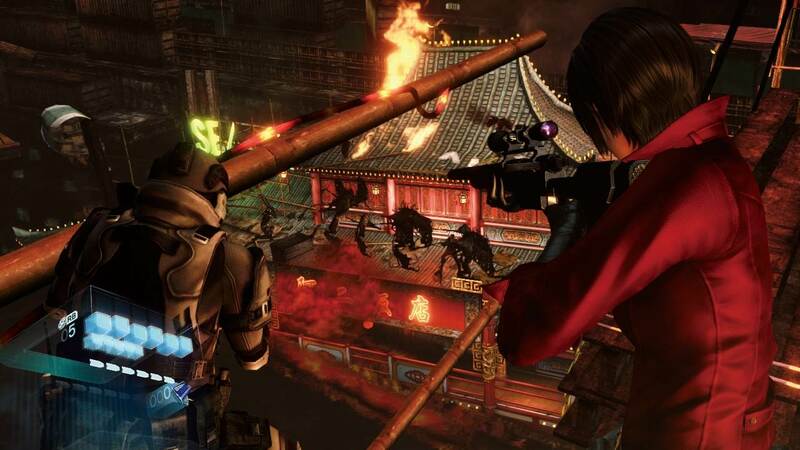 Check out our review of Resident Evil 6 in which we called it a “messy, ill-constructed smorgasbord of action, chasing from one impulse to the next, endlessly burning itself until there’s nothing left, let-alone the rotting skin and bones.” Of course that’s just one man’s (second) opinion.